You will get to see areas of our world that most people never visit! If you want to ‘travel the world’ you need to try scuba diving. The entire surface of the Earth has been explored and the oceans cover 71% of our planet. Yet only 1% of the surface of the oceans is accessible to recreational divers. This 1% is more than enough for an entire lifetime of exploration. Scuba diving has been compared to walking on the moon (and it’s much cheaper). You'll be exploring new worlds and seeing what other people only watch on Television. There is an amazing underwater world with its own species, communities and way of life waiting to be discovered. 2. A sport for everyone that is not difficult! Young or old. Male or female. Scuba diving is a sport for everyone; despite the misconception that surrounds it. 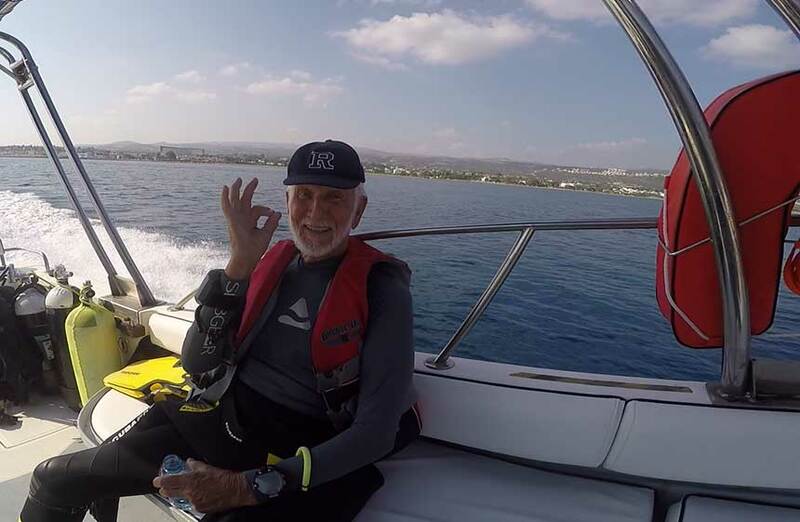 The oldest participant I dived with is 94 years old (Ray Woolley), and the youngest just 8 years! In Cyprus, we are very lucky to have little or no current. And, often 30+ metres of visibility which means diving is a gentle activity and not very hard on the body. It is the best way to experience life underwater. Once you've undertaken a short training period. You do not need to know anything about diving or fish to experience try scuba diving. In fact, several students had never learned to swim. 3. Relaxation and meditation - Enjoy the silence! In a world as amazing and as peaceful as the ocean, you’ll find true peace. When submerged, you can relax. It is so vast, uncrowded and serene. 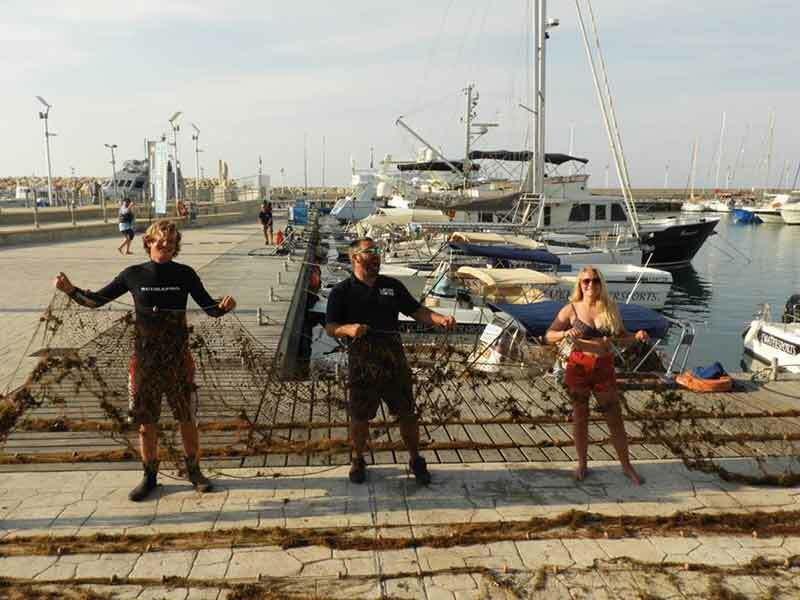 People that come to Latchi Dive Centre are normally the only divers in the water in this part of Cyprus. Far from the noise of everyday life (including the nagging) and the only sound to be heard is that of your own bubbles. Scuba diving is excellent meditation. Focused on your breathing many people that try scuba diving describe their experience as being set free from all sounds and thoughts and being guided by only all the beautiful underwater images. The ocean is a magical place. As soon as you submerge your eyes will access an entirely new dimension filled with marine life and biodiversity. The difference between seeing marine animals in captivity and in their own world is so incredible it's almost indescribable. 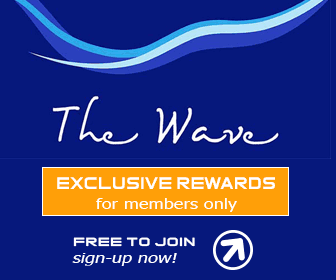 Interaction below the waves between human and marine life is nothing short of sensational. It introduces two distinct kinds to one another. Why is diving so fascinating? Much more than simply being able to breathe underwater, you get to cross what would otherwise have been impassable borders. And, discover unique underwater landscapes which just like on land, have a wide variety of climates and ecosystems. Diving allows us to observe underwater sanctuaries where fauna and flora create their own garden of Eden. Diving goes well beyond exploration and adventure. It encourages you to discover new destinations and new cultures. And, allows you to create social bonds. Diving is incredibly sociable. It is a unique lifestyle to be enjoyed at home, or when you travel. It is strong and intense but at the same time soothing and relaxing. People of different ages, countries, cultures and professions all come together and share the pleasure of diving. It's one big beautiful community of divers. When you try scuba diving, you'll quickly realise that you need to constantly improve your knowledge. And, perfect your technique, in order for diving to be safely enjoyed. Get to know your equipment and how it works. Understand how the physical properties of the underwater world effect your own physiology. Some of the skills learnt can be transferred to life above the water. Although once you have discovered diving you will find yourself wanting to spend as much time as possible underwater. Training includes a lot of safety measures. Such as; navigating through potential dangers and assisting other divers in distress. You will find that you will become more aware of others around you. You'll start to notice body language and be able to identify possible dangerous situations more quickly. Diving also includes knowledge on emergency first response and CPR skills. Each time you sink under the ocean's surface you'll discover something new. Being a scuba diver enriches your knowledge of the underwater world. And, it will improve your understanding of marine life and behaviour. Being part of this world makes divers sensitive to the protection of our oceans. It is one thing to see it in a documentary and a totally different experience witnessing it firsthand. You will become acutely aware of the harm caused by humans. When you try scuba diving your appreciation for this underwater environment and the need to protect it will become abundantly clear. Ever wanted to learn a new language but couldn't quite learn all the nuances? Scuba diving is universal. 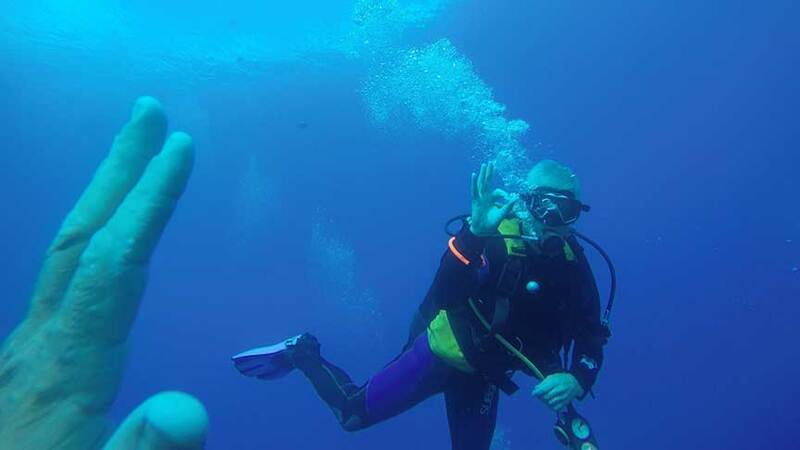 You learn hand signals that any diver will understand. You can be on a dive boat with a group of people all speaking different languages but under the water is does not matter. Getting certified as a diver means you can dive anywhere in the world. 9. Learn how to fly. Absolute weightlessness! Who hasn’t dreamed of flying like a bird and enjoying the freedom that they have? Start diving and turn your dreams into reality. Absolute weightlessness and being neutrally buoyant allows one to glide through the water. And, to feel every bit like part of marine life rather than an intruder. Diving has been compared to an Astronaut’s spacewalk, free from gravity. Most people will remember their first few breaths underwater. It is a memory that is difficult to forget. Even Scuba diving instructors can recall their first few breaths and what it was that had them hooked. Many people are scared to dive, to begin with, as they believe that it is a dangerous sport. Although there are safety precautions one has to follow, it is no more dangerous than any other adventure sport. And, it is actually incredibly safe and easy. One-to-One tuition ensures a completely tailormade course structure where students are actively encouraged to share their thoughts. 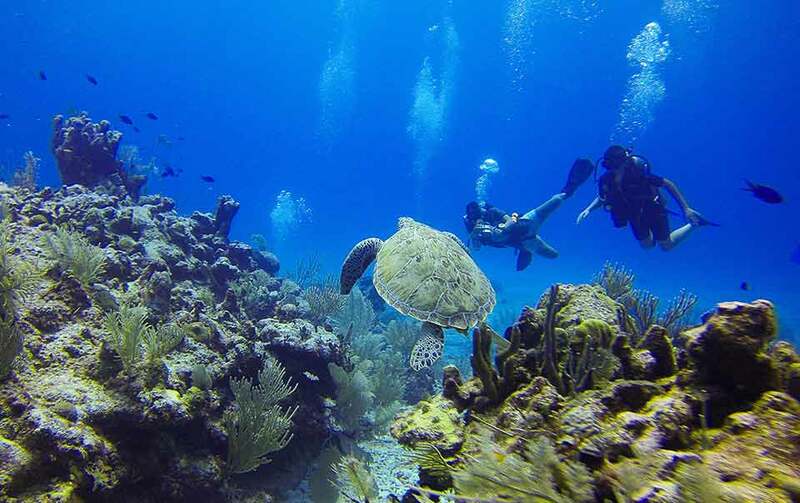 Are you ready to try scuba diving for yourself? Click HERE to see our huge range of PADI courses. We even have courses for families - click HERE. Don't forget to visit Latchi Watersports Centre for latest deals on Boat Hire, Watersports, Yacht Charters and more.